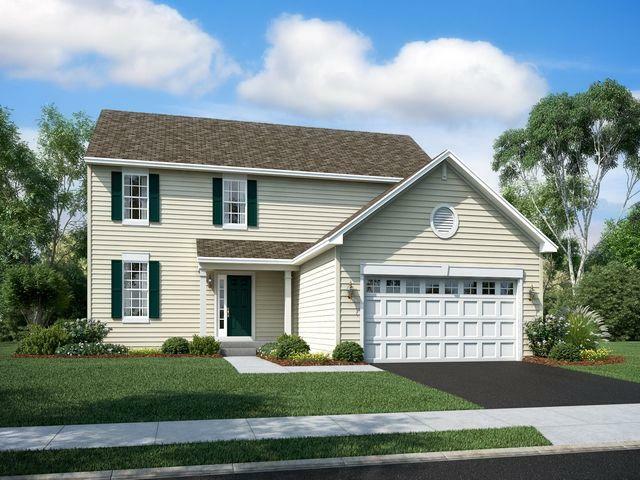 The Victoria features: four bedrooms, two and a half bathrooms, a first floor study, two-car garage, and a basement. 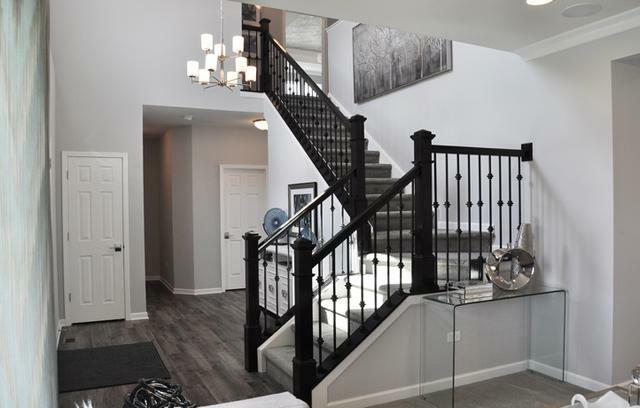 Upon entering, you and your guests will enjoy the lofty welcome of a two-story foyer. 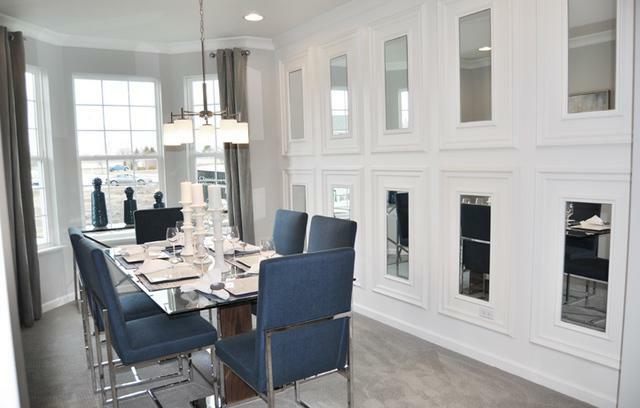 Along the foyer is access to a separate living room that adjoins the formal dining room. 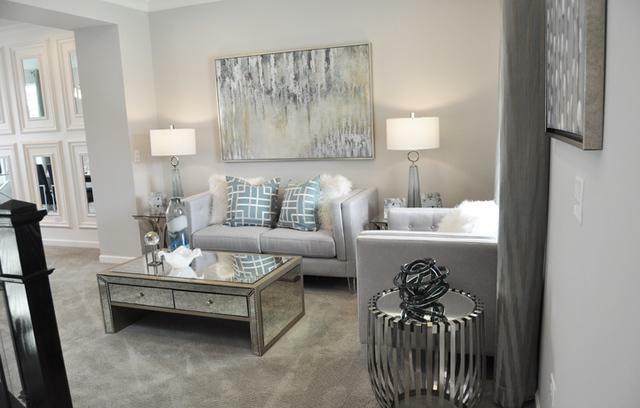 The second floor is home to 4 bedrooms, most notably the master bedroom, spaciously designed with a private, full bathroom and walk-in closet. Fully appointed kitchen includes: kitchen island with pendant lights, quartz countertops, spacious single-bowl under mount sinks, Aristokraft cabinets and stainless steel GE appliances. This home also features LED surface mounted lighting in the hallways and bedrooms, modern two panel interior doors and colonist trim, vinyl plank flooring in the kitchen, foyer, bathrooms and laundry room, a garage door opener, 30 year architectural shingles. Wi-Fi CERTIFIED designation and built with Smart Home Automation technology by Amazon.